At Volvo Cars Pioneer Valley! Experience driving like never before when you slide into a 2019 Volvo S60. 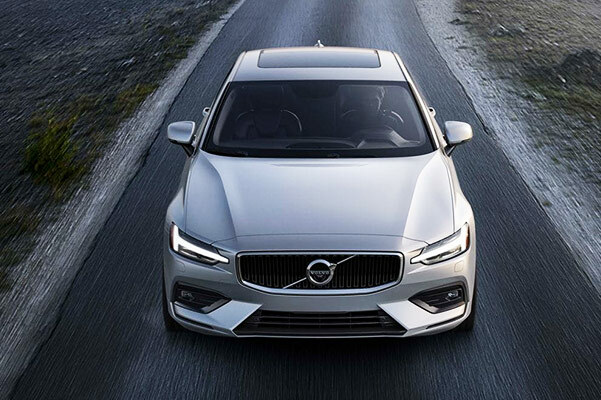 Whether you're interested in a 2019 S60 T6 or a new Volvo S60 T8 model, our Volvo dealership near Deerfield, MA, has the 2019 Volvo S60 sedans you're searching for. 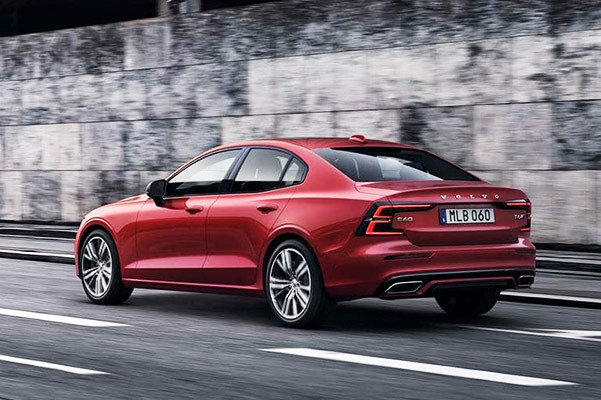 Don't hesitate to visit Volvo Cars Pioneer Valley to learn more about the Volvo S60 specs and explore all of the 2019 S60 changes you're sure to love. 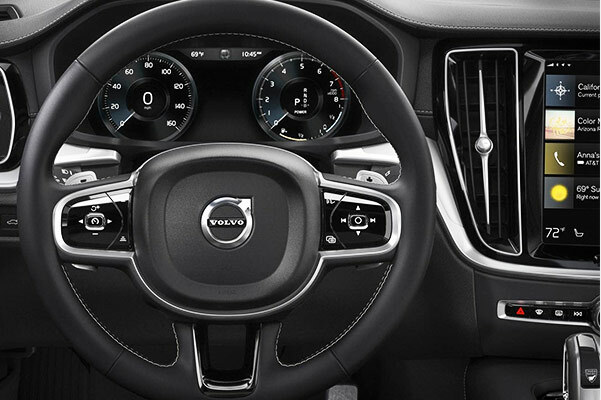 Get the Volvo S60 Inscription lease or buy a 2019 Volvo S60 Polestar to upgrade every journey through Massachusetts and beyond. 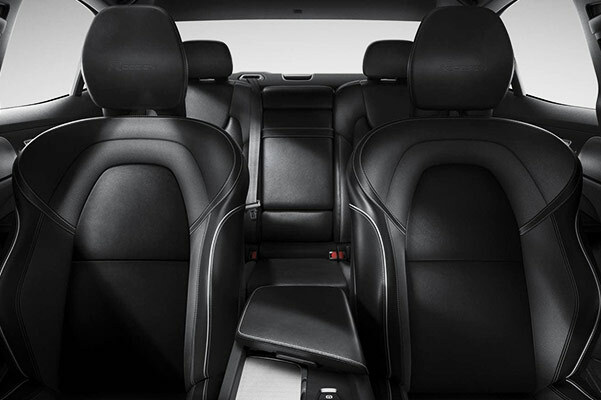 Hurry into our South Deerfield Volvo dealership to get a closer look at the 2019 Volvo S60 redesign and choose between trims such as the new S60 T6 and Volvo S60 T8. Our Volvo finance team is ready to discuss the 2019 Volvo S60 price, as well as our current new Volvo finance specials when you stop by.